Microcement offers many possibilties.Originating from France, microcement gained it's popularity due to wide range of surfaces it can be apllied over. 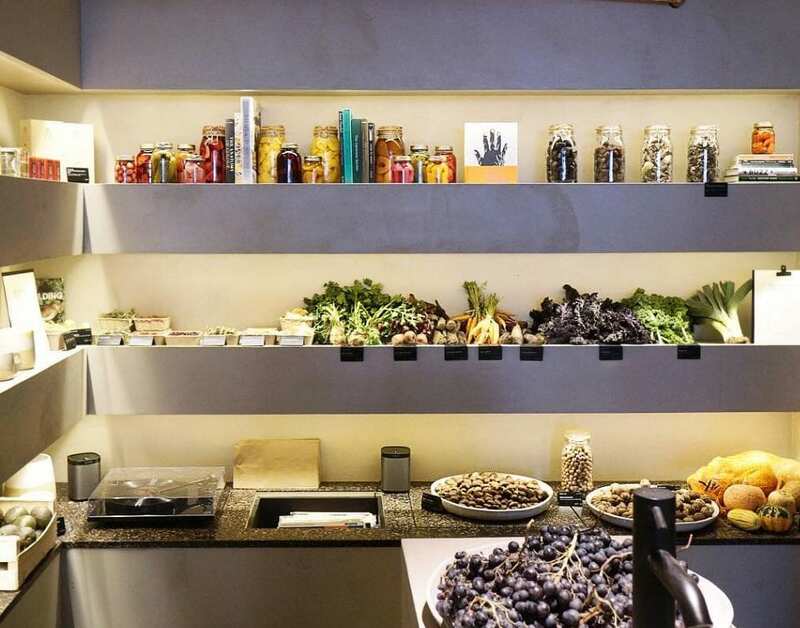 Everything from tables, worktops, walls, sinks, baths can be covered with Microcement, hard wearing but quite thin - only 2mm adheres to most substrates, even existing tiles can be covered with microcement, saving time and money. 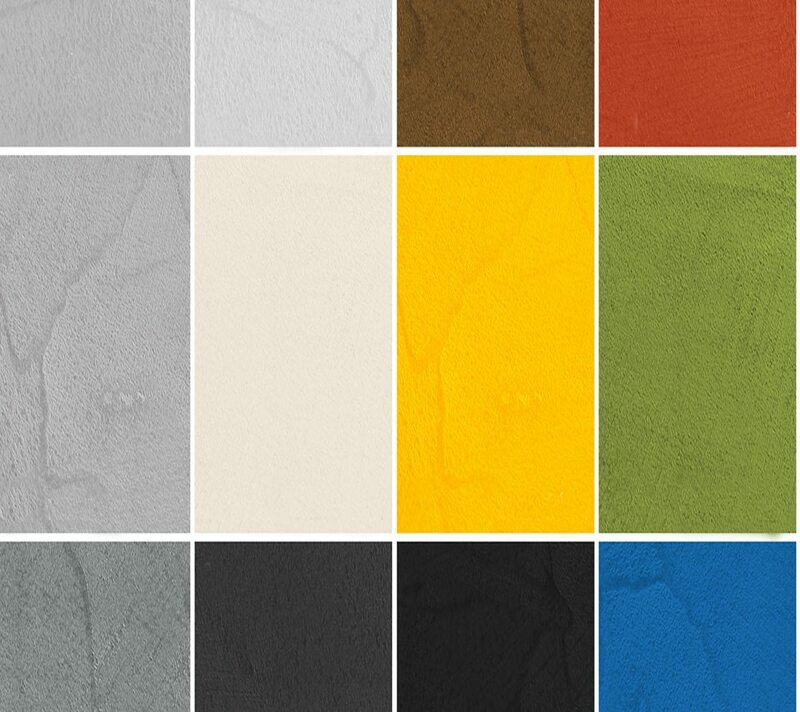 Wide range of colours and finishes give freedom of design. It can be polished, textured or left rough. Rough surface turned into mirror finish . Polishing concrete is cost efective method for transforming otherwise rough concrete slab into smooth surface. Depending on desired efect, it can be anything from basic polish to glossy finish. Polishing concrete can be done to nearly every concrete surface of sufficent qality. Plenty colours are available as well as different finishes, being hand crafted product, polished concrete is unique and can definitely enhance many designs and projects. Microcement Worktops made to measure. All shapes possible thanks to Microcement technology. Over 10 years experience in Microcement coatings, numerous projects and prestige awards puts Kensington Green Microcement team among the best available. 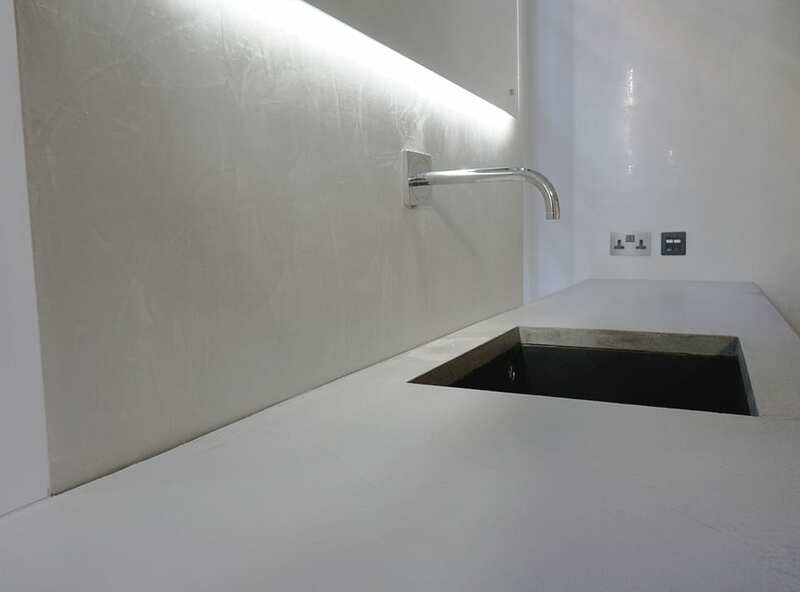 Worktops, Vanity units and basins made to measure and coated in Microcement. Modern polymers behind the scene. 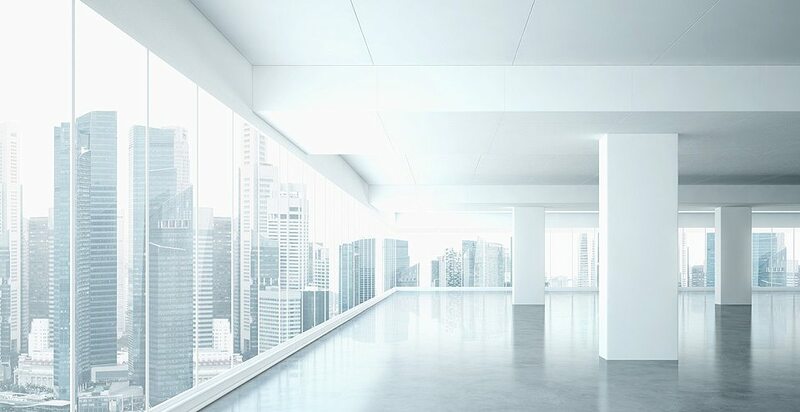 Versatile micro topping like microcement can be applied to many substrates, but in order to provide sufficient quality and durability special primers and sealer have to be applied, depending on surface, sometimes fiber mesh is required. Kitchen worktops or wet room walls look great in Microcement. When surface needs attention. Cracked and not strong enough for polishing, concrete slab can be transformed into beautiful floor. Advanced polymer modified overlay can be applied and later polished in order to achieve desired effect. .
Two methods, similar effects. Polishing concrete can be done two ways, using wet or dry method. Both have advanteges and it's weakneses, therefore one can not say which method is better, it all depends. 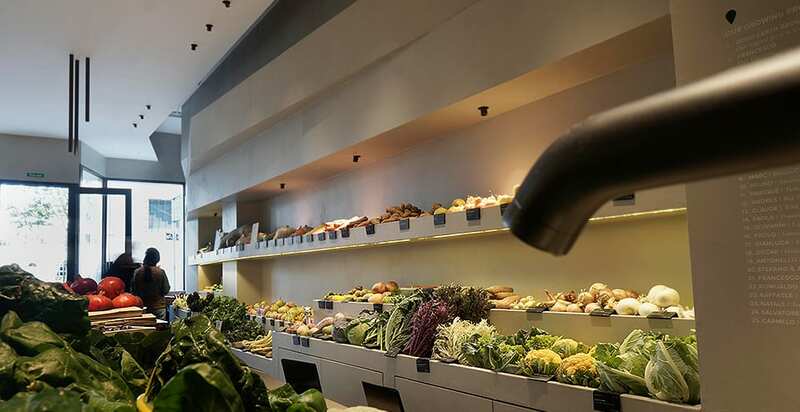 Wet method will leave little mess to clean up, but nearly zero dust, while dry method, considered cleaner and less intrusive can leave silica dust in the air, even when specialist vacuum is used, there is always some dust. Polishing concrete is also quite noisy, but in our opinion outcome is well worth the effort. Polishing concrete has been popular within industrial objects as quick and durable fix to rough surfaces. Nowadays it has found it's way to ordinary houses, transforming style and giving a new dimension to modern projects. 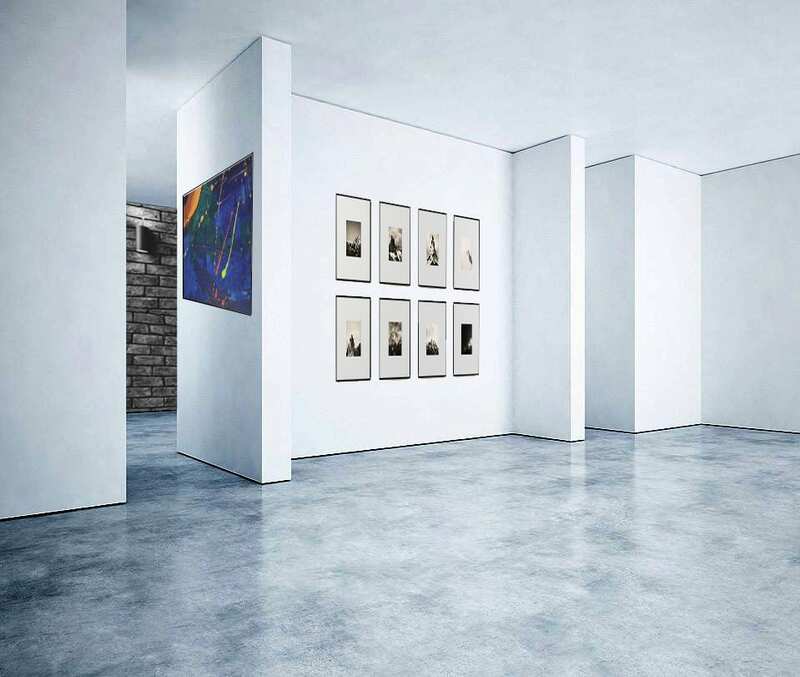 Simplicity and minimalist look is very popular among leading architects and interior designers, while polished concrete allows for combination of rough look with high end feel, it is actually low maintenance and very very durable.